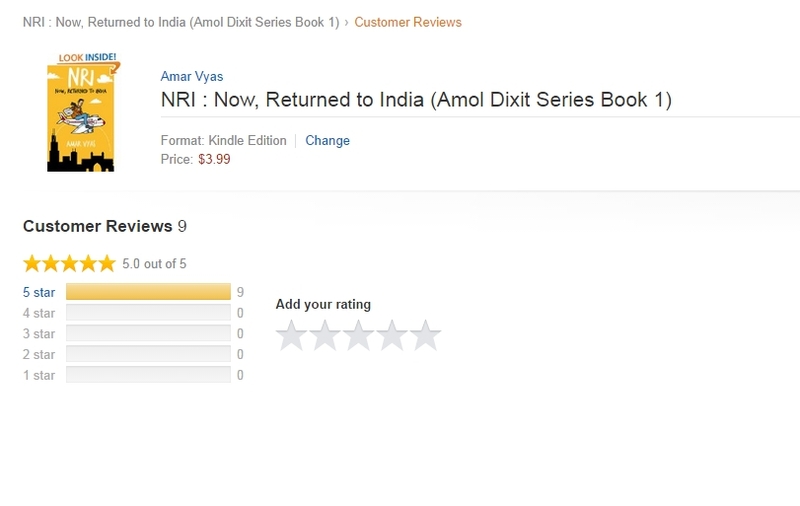 The Reviews for Now, Returned to India are Coming! The past two weeks have been interesting- the reviews and feedback from the readers is very encouraging, I am posting the screenshot of the review page on Amazon. All I can say is- Thank you reviewers, and please keep the reviews coming! Previous Post Now, Returned to India has been released!